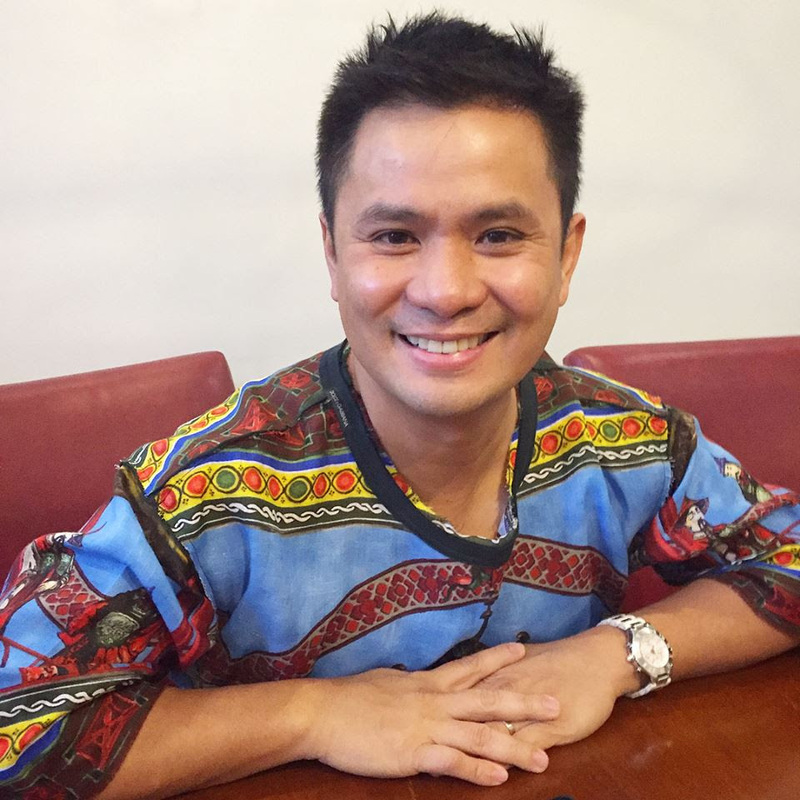 OGIE ALCASID was born on August 27, 1967 so he will be a golden boy this year. To celebrate, he will have a birthday concert at KIA Theater on August 25, Friday. The beneficiary will be the charitable organization, World Vision and their projects against child exploitation, a very noble cause indeed. “I have received so many blessings kaya when World Vision asked me to help them, yes agad ako at hindi ko sila siningil at all,” he says. “Nakakalokal,” “Ikaw ang Tanging Pag-ibig Ko,” “Akala Ko,” “Di Na Muli,” “Di Ka Pababayaan,” and the upbeat track “Do You Wanna Dance With Me,” where Ogie shows he still has the energy to sing and dance even if he’s now a golden boy. His special guests are Angeline Quinto, Erik Santos, Jaya, Yeng Constantino of Cornerstone, and Solenn Heussaff, Lovi Poe and his own daughter, Leila Alcasid. So how is Leila’s career doing? Ogie will be leaving for Paris on August 26, the day after his concert, with his whole family and he will celebrate his birthday there on August 27. “Tapos, direcho na kami sa pag-attend ng wedding ni Dr. Vicki Belo,” he adds.